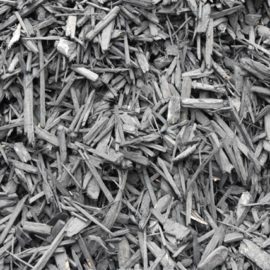 Whether you’re looking to landscape your backyard, improve the safety of a play area or enhance your garden, Newport Premix Concrete & Garden Supplies can provide all the bark and mulch you could need. 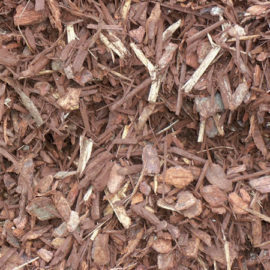 We’re proud to offer a large rang of bark and mulch in Melbourne and across Victoria, boasting over 5 types. 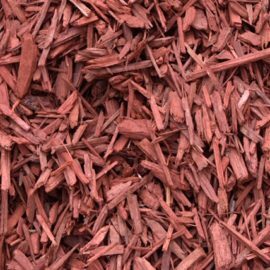 Our range includes various decorative and natural mulches, including black mulch, tan bark and regular garden mulch for Melbourne gardens. Get in touch with our team to find out which options are best for your needs. 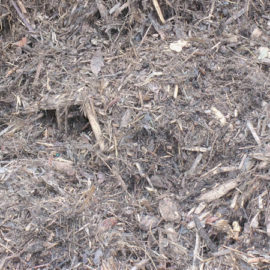 No matter what your requirements, you can rely on our team to provide what you need. 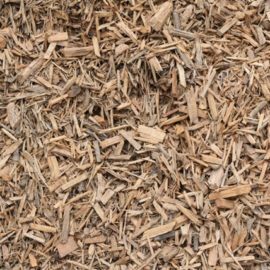 Call us on (03) 9397 2233 or come down and visit our huge outdoor display to buy cheap mulch and bark from the leading bark and mulch suppliers in Melbourne. * After hours service is available surcharges apply. © 2019 Newport Premix Concrete & Garden Supplies. All Rights Reserved.